Take a moment to reflect back on the past year and all of the wonderful bottles of wine that you had the pleasure to consume. What was your absolute favorite of the year, and more importantly why?? Some members of the Dawn's Dream staff were approached with these questions with the only limitation being that it had to be a bottle that they consumed in the year of 2014. Some loved characteristics of a specific vintage while others simple loved a wine associated with a great memory or occasion. Please enjoy their responses below! 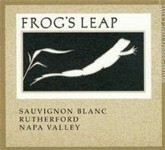 Greg Vita (Winemaker) - Favorite white for 2014...and the winner is: 2013 frogs leap Rutherford Sauvignon Blanc! The wine has really nice balance, not any of the grass or herbaceous char, more on the lines of melon and minerals with a nice citrus zest in the finish. I am having a bottle tonight! Favorite red for 2014...and the winner is: 2012 Luca Malbec from Argentina. 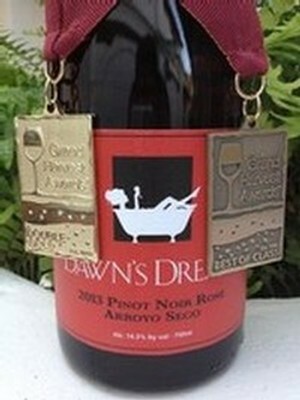 The wine is full of rich berry flavors with well balanced tannins. It pairs well with a lot of foods from heavy meats to a lighter salad with barbeque prawns...mmm!! 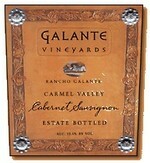 I want everyone to know that I did not pick this wine because I work at Galante Vineyards and have a very strong bias! Rather, I picked this wine because it is a softer red with nice earthiness. 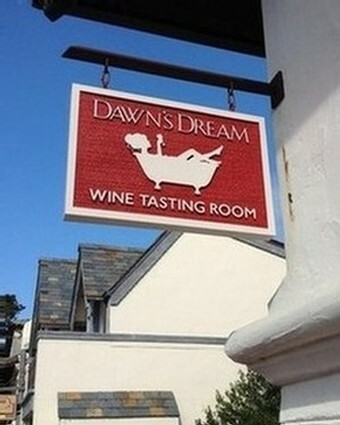 The main reason this is my favorite is because this is my go-to wine for watching the sunset on Carmel beach. There is no better pairing than a big glass of red wine and a golden sunset over the Pacific. This wine is truly an Old Vine Zin aged 18 months in new French oak. Being from Lodi, I am a Zinfandel enthusiast and I promise this will rock your world. I might be slightly biased as I grew up a country block from this winery but set that fact aside and be sure to try it out for yourself. I have had so many great wines this year from Bordeaux vintages older than myself to young, crisp Sauvignon Blancs and it I find it almost impossible to compare. 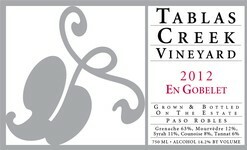 So instead of picking a favorite, I picked the wine that my husband and I had the most memories with this year and that is hands down Tablas Creek’s 2012 En Gobelet. 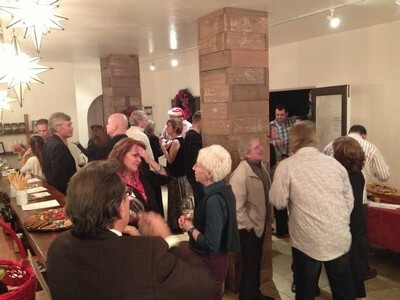 It is a unique blend of all estate varietals including Grenache, Mourvedre, Syrah and Tannat. After visiting their winery in Paso Robles we fell in love with their entire lineup but the real reason we love this wine is all of the memories made drinking with family and friends, pairing it at special dinners, and just relaxing with a glass out on our patio at home. Memories take a wine from good to great! From the minute I saw the pale, salmon pink and smelled the bright nose of summer fruits, I was in love! Not only it is my favorite of all the Rosé varietals I have ever tasted, it is also so versatile. This wine can go from being our deck wine for a warm sunny day to the bottle we open to pair with a spicy BBQ. I was definitely not surprised when this wine sold out in only 6 months. Be on the lookout in March for the 2014 vintage! In her exact words, “literally I can’t breathe it is so good”! 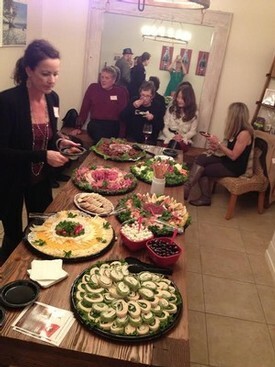 It is spicy jammy, bold, and it has a great structure with a heavenly nose. It is not often that I can get it here in Monterey County but worth the trip to pick up a couple of bottles over in Saratoga. With the vines being over 100 years old, it has a great history but a bright future. My favorite vintage so far has been the 2010 which is currently sold out and the next vintage cannot come soon enough. 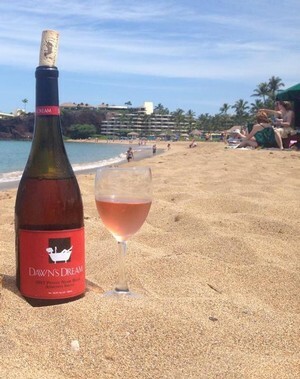 What was your favorite wine of 2014 and why? Share your responses and thoughts here in the comment section of this blog. Cheers to 2015 being another fabulous year of both delectable wines and fabulous occasions! 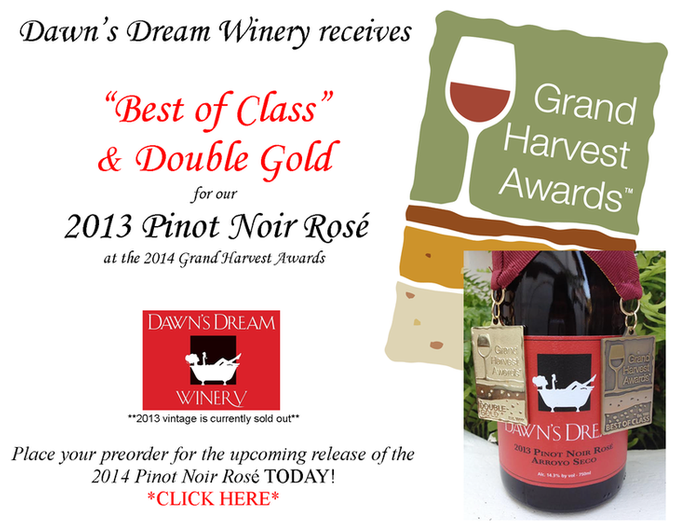 At Dawn's Dream we have worked hard to build a reputation of elegant and approachable wines, with a large focus on Pinot Noirs. While all of our wines have been popular with wine enthusiasts and club members alike, nothing has been as warmly received as our "Trilogy of Sisters" Pinot Noirs - Rachael, Alyssa and Nicole. With our older vintages selling out before our eyes it was hard to keep the complete trilogy available in our tasting room. But now they are all back in action and range in vintages from 2011 to 2013. Visit us in the tasting room today to pick your favorite sister or fall in love with all three...I know we have! 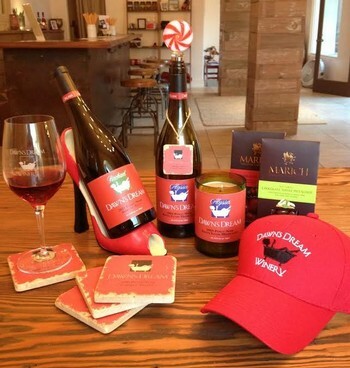 Unable to visit us at our tasting room? 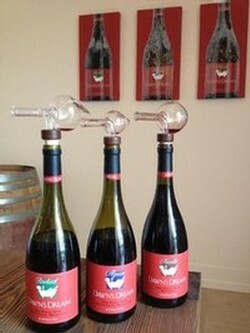 Purchase the entire trilogy online and your wines will arrive ready to sip and savor in a few short days!